Sadiq Khan, the mayor of London, is lobbying central government in a bid to retain the existing subsidies for household solar power. 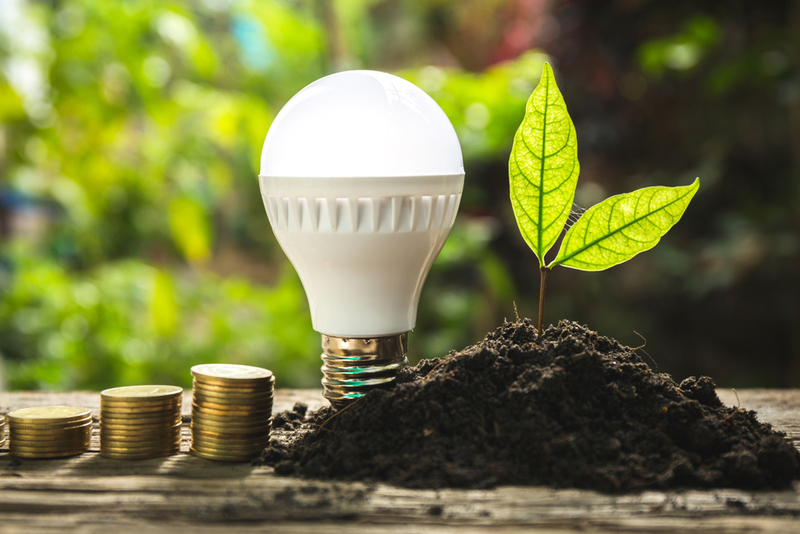 Solar subsidies are currently supported under the Feed-in-Tariff Scheme, the government’s subsidy programme for generating renewable electricity from small-scale low-carbon installations. However, the government is proposing to close the scheme to new entrants from the end of March 2019. The scheme currently supports small scale solar PV, wind, anaerobic digestion, micro combined heat and power and hydro power installations. The proposed closure of the scheme, on the basis of falling technology costs and value for money for electricity bill payers, has led to calls for the subsidies to continue. Sadiq Khan, who espouses a ‘greener cleaner London’ in his manifesto, is reportedly lobbying energy minister Claire Perry in the hope of delaying any decision on closure of the support scheme to new entrants. Media reports have suggested 40% of solar installers are considering leaving the business while 78% are contemplating reducing staff levels because of the proposals, according to a Renewable Energy Association survey. Under government plans, householders with solar photovoltaic panels – which convert solar radiation into direct current electricity – will no longer be paid for sending their unused electricity (from the PV system) back to the national grid under the export tariff arrangement. Rodrigues said that that was unexpected and unfair.